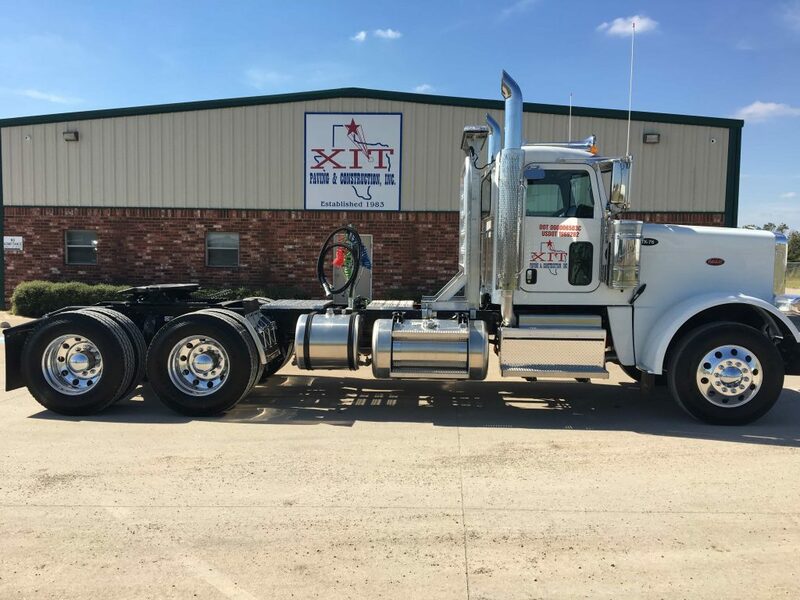 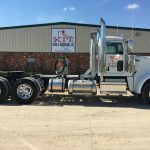 XIT can handle all of your trucking needs through our transportation division. 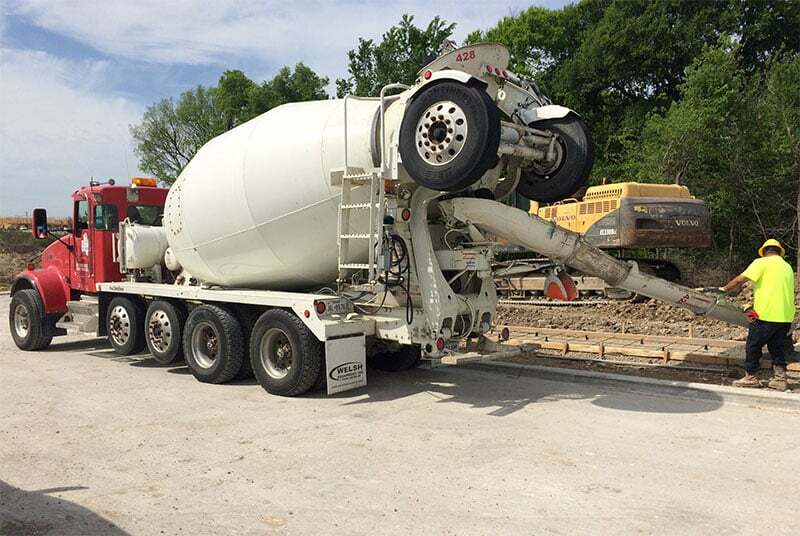 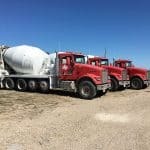 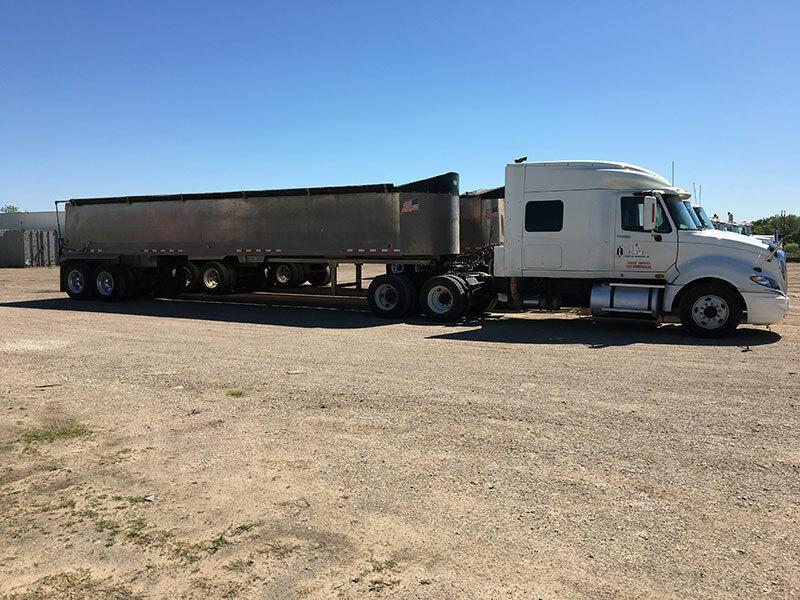 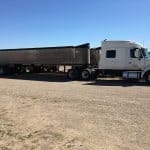 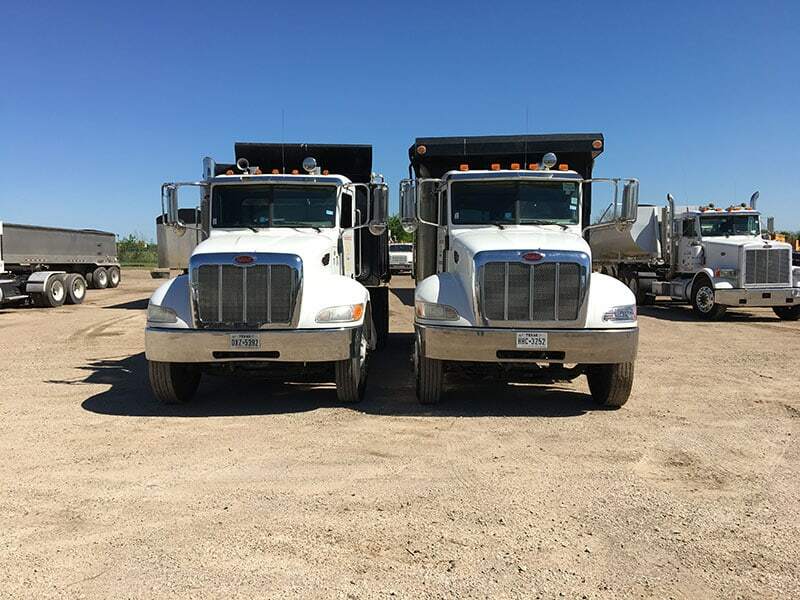 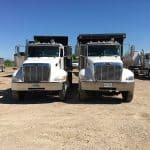 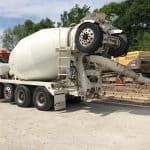 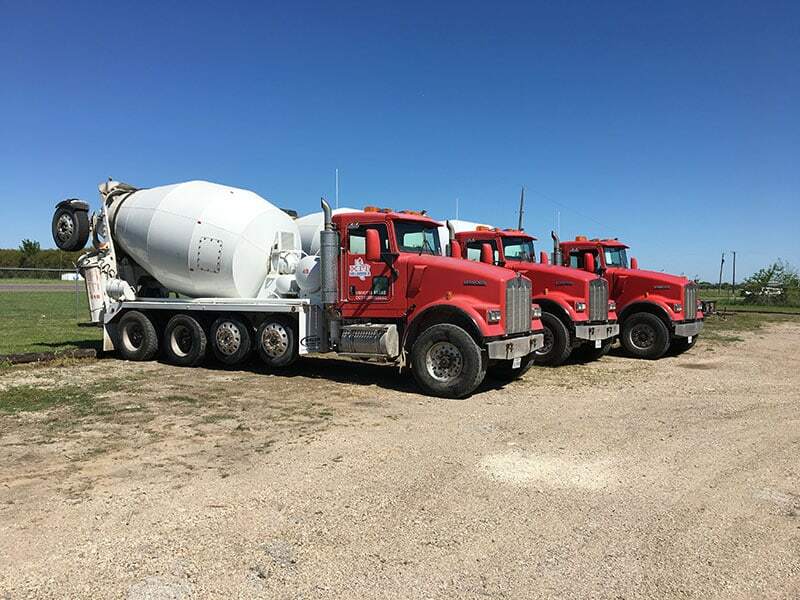 We have aluminum trailers, steel trailer, tandem dump trucks & concrete ready mix trucks. 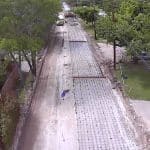 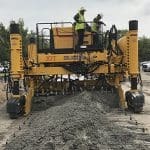 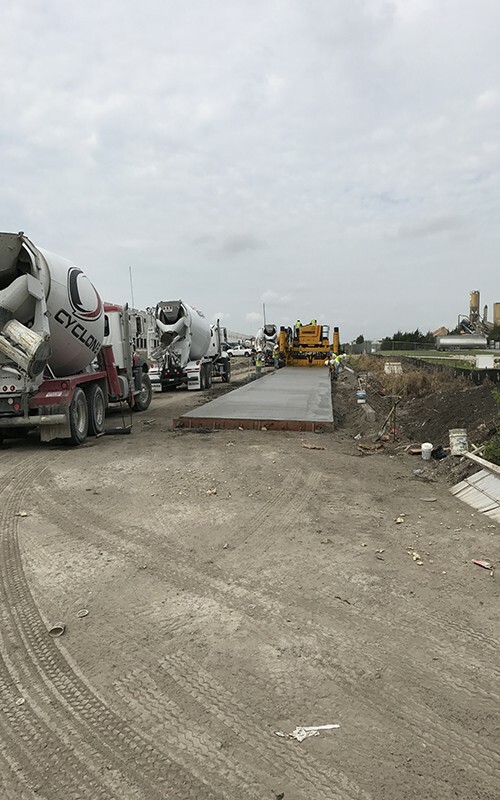 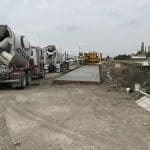 No slipform concrete paving project is too big or too small. 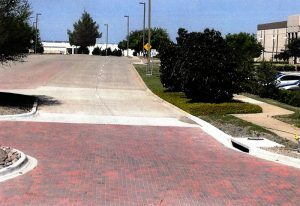 XIT is a full service asphalt and paving company that works on all types of concrete. 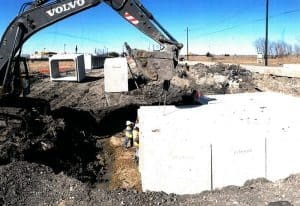 XIT installs all types of storm drainage (RCP, HDPE & RCBC) as well as constructing inlets, headwalls, CIP box culverts and other various types of storm drainage structures. 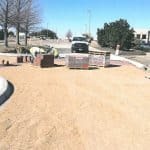 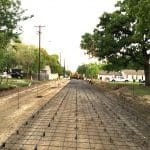 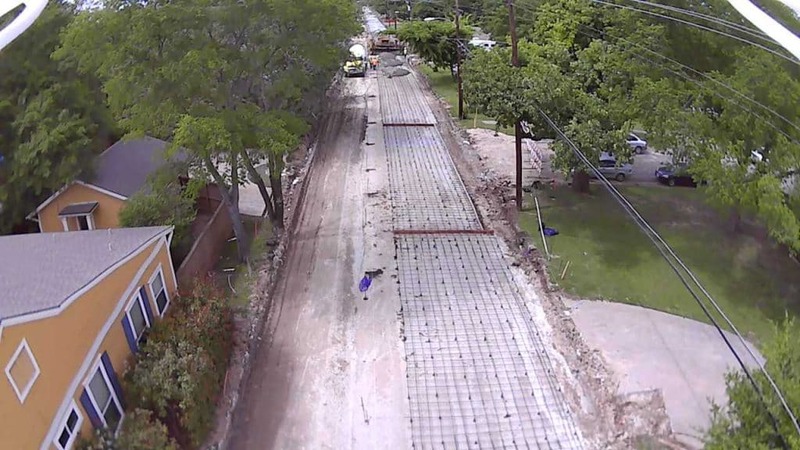 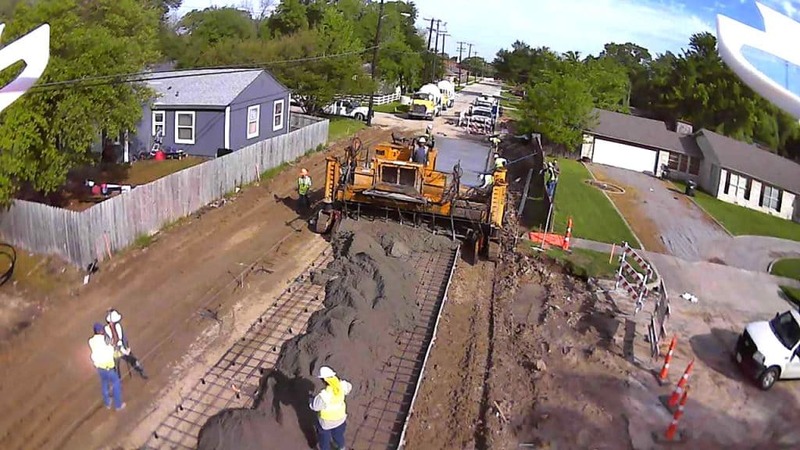 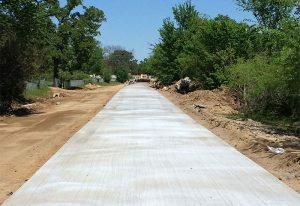 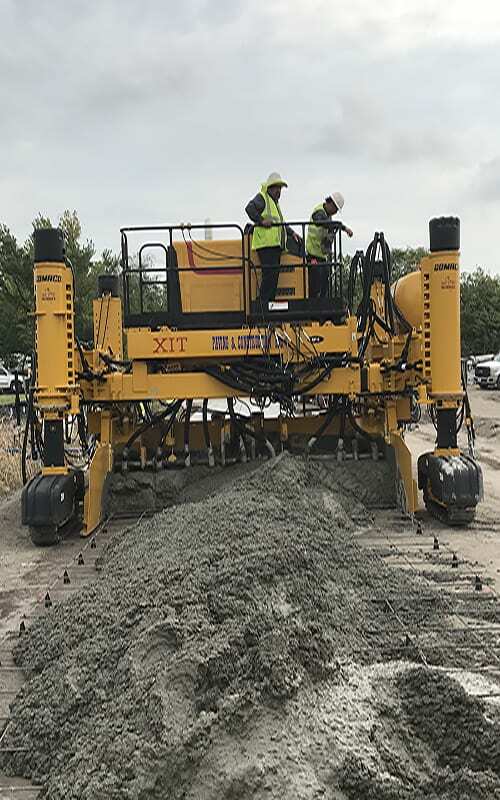 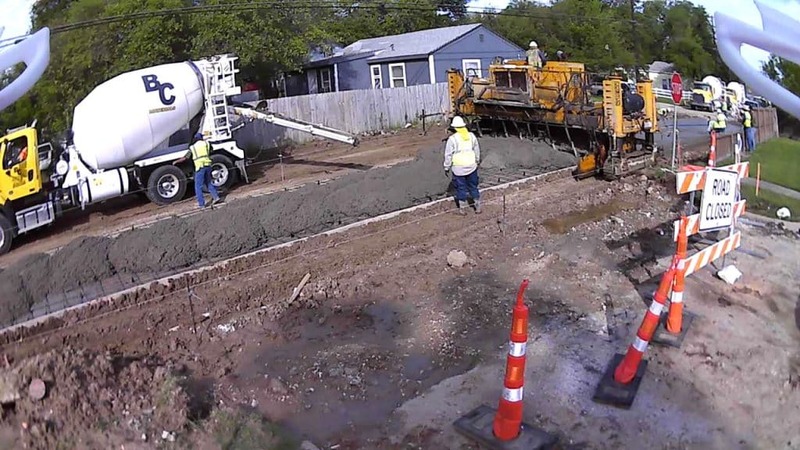 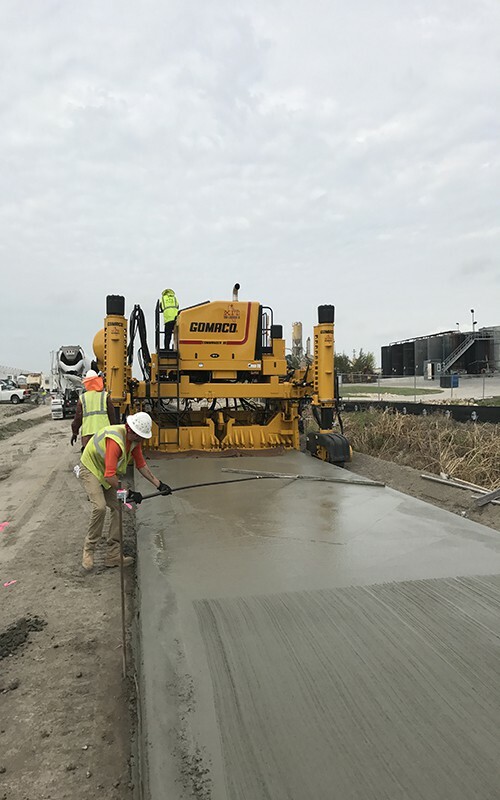 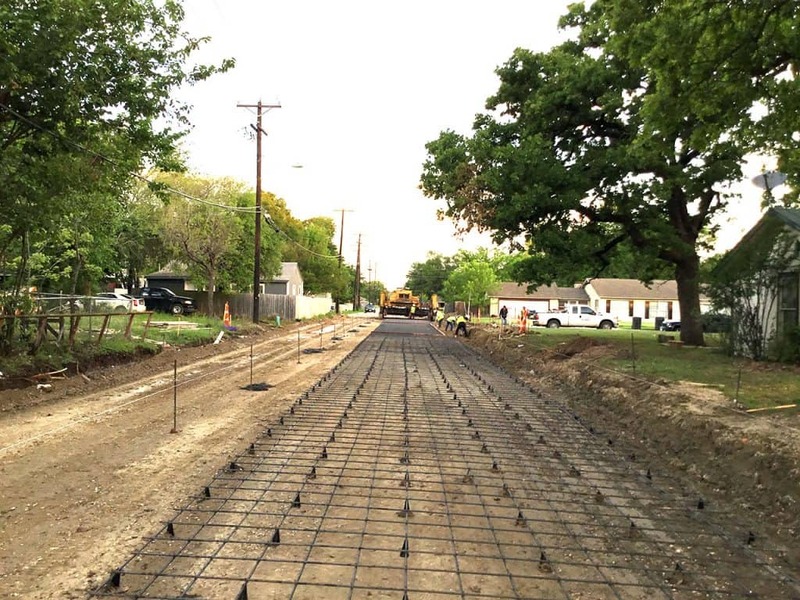 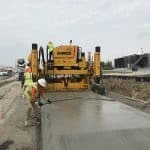 XIT has multiple crews to handle concrete paving and rehab projects of all sizes and shapes. 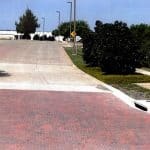 Performing an overlay or resurfacing is a great option for asphalt surfaces with minor damage. 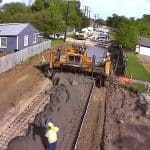 XIT self performs earthwork, subgrade preparation and stabilization. 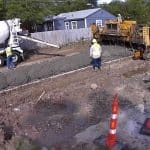 Whether your project is complex or simple, we can help you complete a project that will stand the test of time. 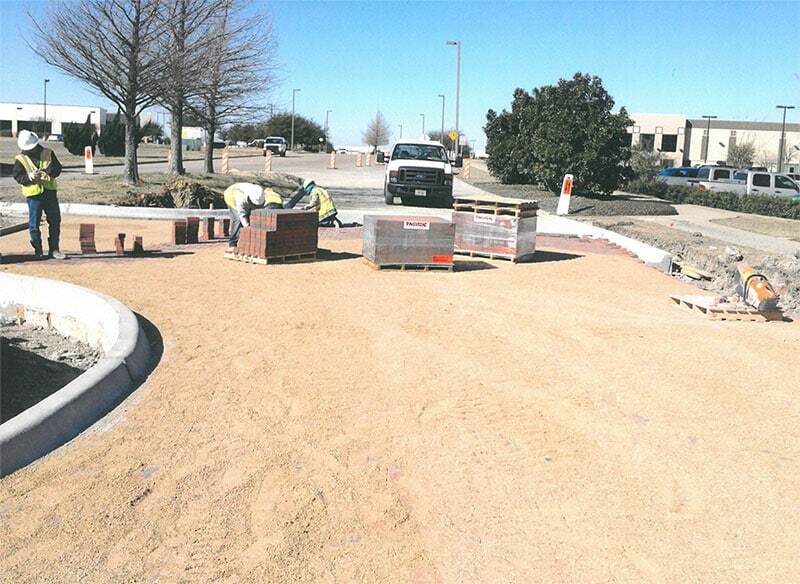 XIT has the crews to perform sanitary sewer & water rehabilitation and new installation.